Looking for a quick easy way to see what the balance is on your child’s lunch account use: www.myschoolbucks.com Log on and set up an account today! Lunch Prices have increased for 2018/2019. 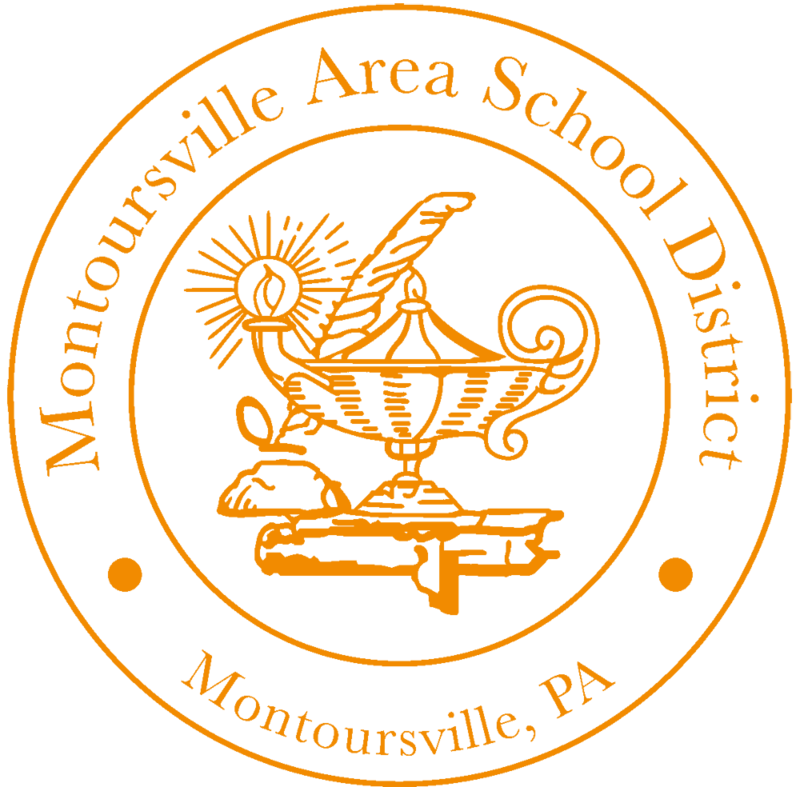 Summer Feeding Programs are available to students of the Montoursville Area School District at various location in Lycoming county.